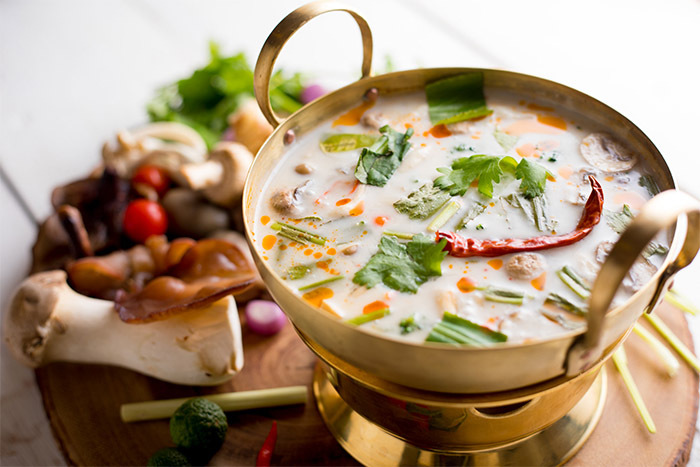 It is surprising that Mumbai has not sprouted its share of stand alone Thai restaurants, until now. That gap is being filled with the opening of Nara Thai on September 11 in the city’s BKC area. 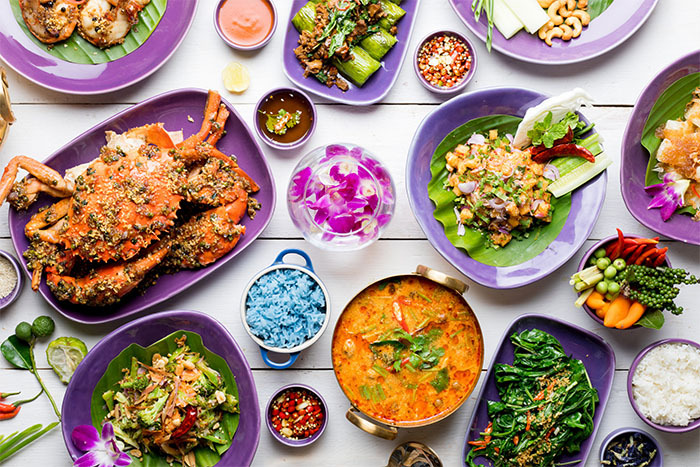 Voted one of Thailand’s best restaurants since 2006 and part of an international chain, Nara has garnered a cult following in Bangkok, Singapore and Sri Lanka. 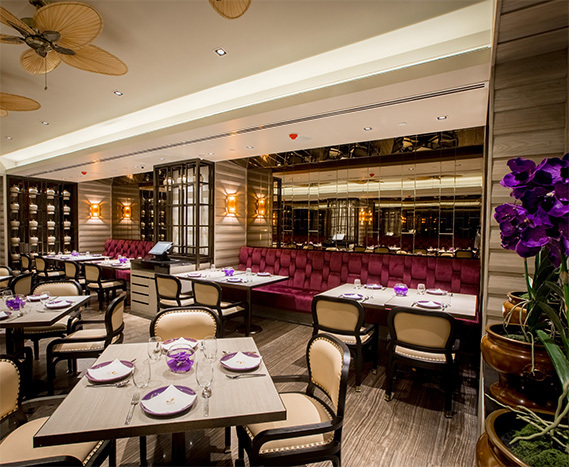 The Mumbai branch combines sophisticated interiors designed by Thai interior decorator, Nitipattara Yensup (who has also designed several Nara restaurants in Asia) with comfort food that pleases the palate. This venture is being spearheaded by young Karyna Bajaj, executive director, KA Hospitality who has already brought popular brands Hakkasan and Yauatcha to the city. She reveals that Nara in Bangkok has been a long-time favourite of hers. ‘Nara’ is the Sanskrit word for ‘woman’ and it is a fitting one since the chain has been founded by a group of ladies. 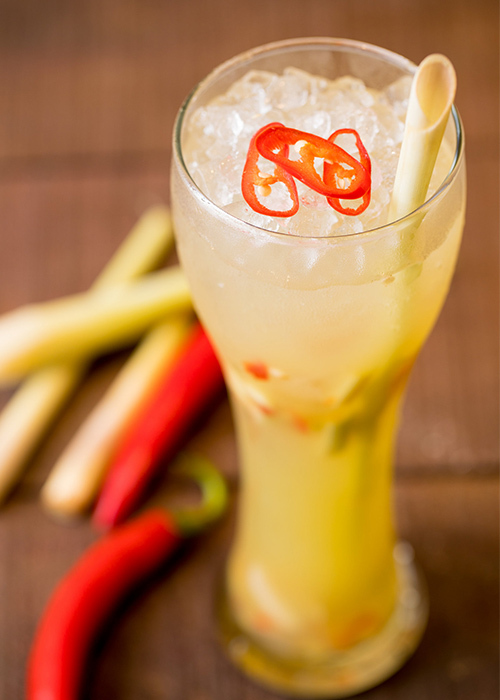 We are advised to commence our meal with a Thai beer like Singha or a heady range of Thai-inspired cocktails. 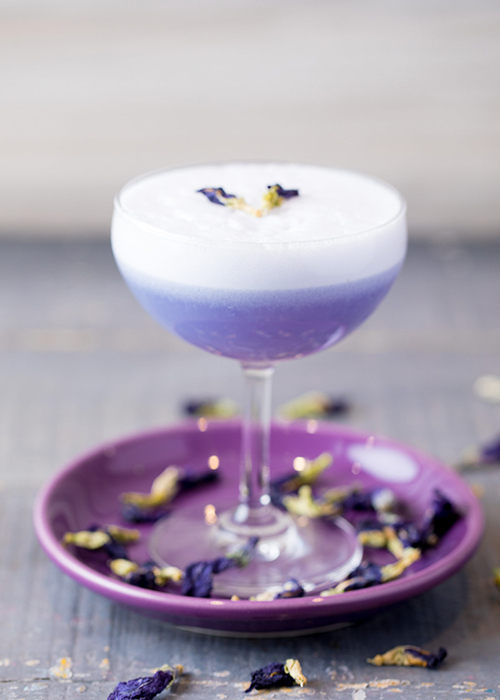 I opt for the butterfly pea sour, a drink whose colour perfectly echoes the signature purple that is subtly inherent in the interiors. The Thai ice tea also makes for a refreshing drink. The perfect nibble to accompany this is the crispy fried morning glory with its reassuring crunch – spice it up with the table sauce, a piquant affair. From the array of salads, the yum som o, or pomelo salad, is to die for. It is tangy, juicy and nutty, all at the same time. The tord man goong or crispy shrimp cakes are good but not unusual. 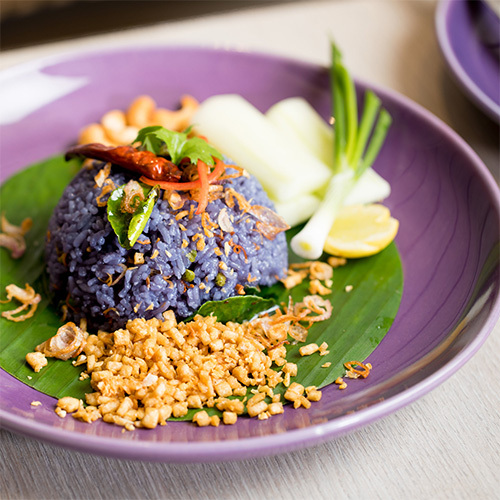 Of the mains, the pla jalamed neung sii ew or steamed fish is delicious as is the gai phad kraprao or stir fried chicken in hot basil that pairs well with the purple-hued khao phad samunprai or butterfly pea rice. The novelty of the colour has us from usthe word go. 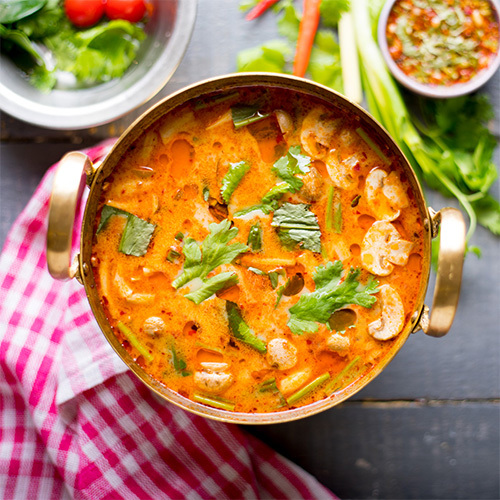 For those who love Thai curry, there’s the kan kiew wan pa or green curry with chicken and from the north of Thailand, the Burmese-style khao soy gai, with its depth of flavour. 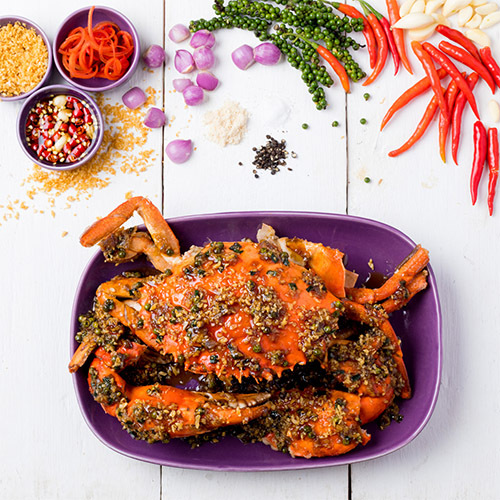 We were also quite taken with the showstopping phu phad pong ka ree, or stir-fried crab with yellow curry, traditionally made in the central province of Thailand. A special vegetarian menu is available on demand and the restaurant prides itself on its large vegetarian repertoire which includes a selection of salads, curries, stir fries and more. Round the meal off with Nara’s signature dessert, a coconut ice cream with assorted sweet Thai condiments that include sweet sticky rice and water chestnuts, amongst others. Indulge in a second dessert if you can, the Thai tea crepe cake. Sit back and absorb the zen-like atmosphere replete with Thai orchids in signature purple and enjoy a long overdue Thai experience.